You can find your Learning Library in My Learning on the side menu, and then click My Learning Library tab. Step 4: When the loader on the pathway is done it will say "Added to Learning". Add any other pathways your interested in. 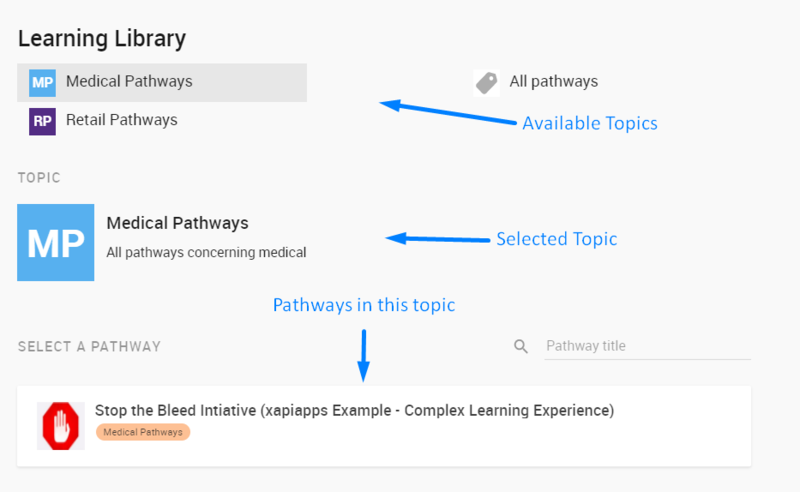 Step 5: Click on My Learning, and your newly added pathway(s) should be in the list.